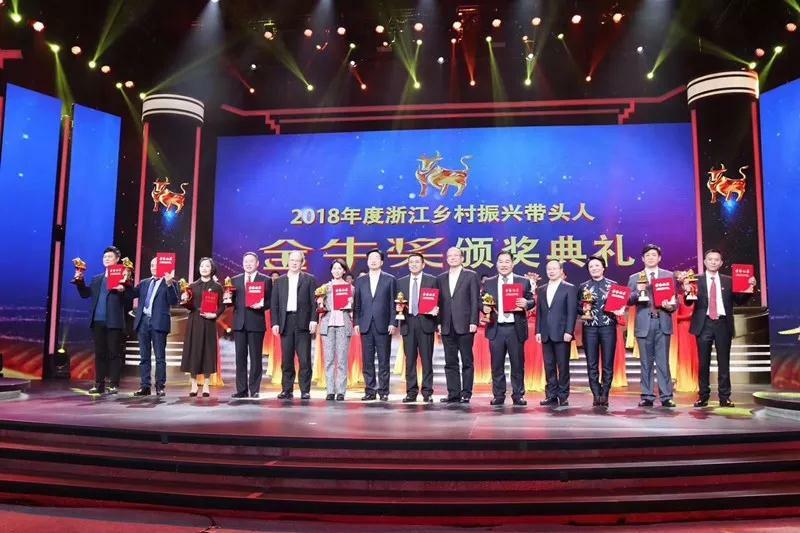 On the evening of January 8, 2019, Zhejiang Radio and Television Group sponsored the awarding ceremony of the "Golden Bull Award" for the leaders of Rural Revitalization in Zhejiang Province in 2018, sponsored by Zhejiang Voice and Zhejiang TV Public News Channel. It was successfully recorded in the studio of Zhejiang Radio and Television Group. Chen Jinbiao, Secretary-General of the Standing Committee of the Provincial Party Committee, Shi Jixi, Vice-Chairman of the Standing Committee of the Provincial People's Congress, Peng Jiaxue, Vice-Chairman of the Provincial Political Consultative Conference and Chen Xiaoping, Vice-Chairman of the Provincial Political Consultative Conference, attended the award ceremony and awarded 10 leaders of Rural Revitalization in Zhejiang Province. 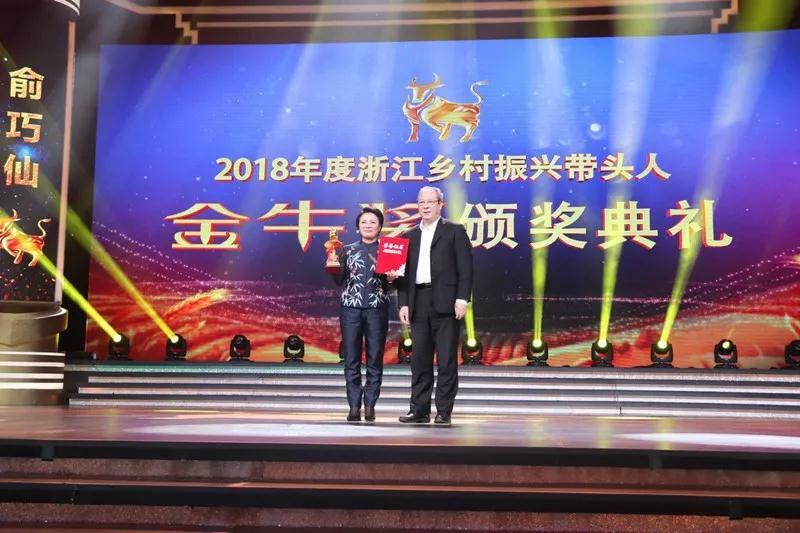 Yu Qiaoxian, chairman of Senyu Holding Group, as one of the 10 "Taurus Award" winners, took the stage to receive the award and was interviewed. No matter what the weather is like, it's just for the first time. Persistent stubbornness, in exchange for the most beautiful blossom! Yu Qiaoxian, Senior Agricultural Technician, Chairman of Senyu Holding Group, Chairman of Senshan Health Town, Founder of Senshan Brand. So far, he has led Senyu Holding Group for 22 years. In the past 22 years, Yu Qiaoxian has gone through a path of entrepreneurship with great effort and struggle. For 22 years, she developed a Dendrobium officinale into an industry, and led by this industry, she built a healthy town in Morishan, a place to make the world smile. 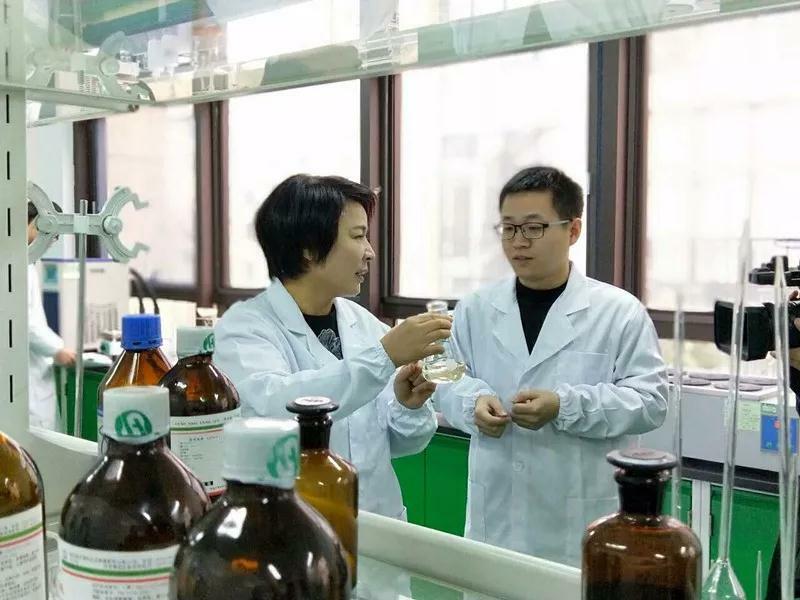 Since the founding of Dendrobium candidum Research Institute in Yiwu in 1997, President Yu Qiaoxian has always adhered to the concept of "serving the public health". With the heart of a craftsman, he led the team not only to overcome the international problem of artificial cultivation of Dendrobium candidum, a rare medicinal plant, in the late 1990s, but also to make Dendrobium candidum as an industry. 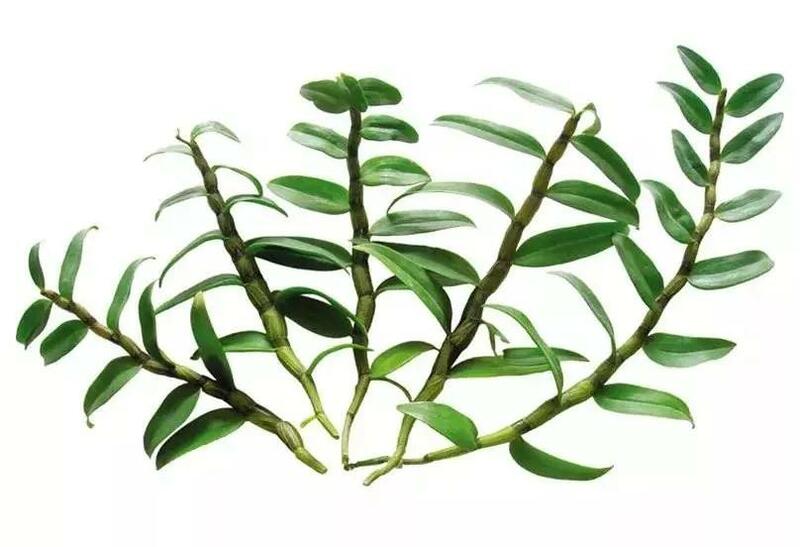 The leader's attitude, walking in the forefront of the industry, makes the enterprise to form Dendrobium candidum industry as the main industry, and build it into a large health industry group with strong brand influence. 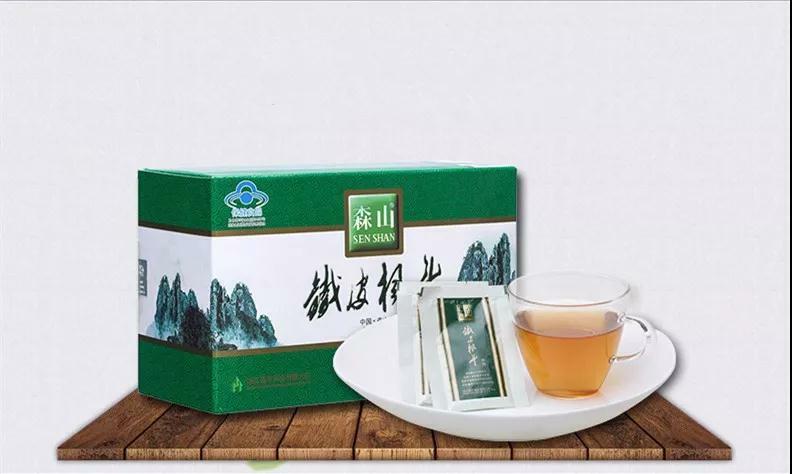 Its brand "Senshan" is the leading brand of Chinese Tiebei Fengdou, with a brand value of 10.332 billion yuan. Enterprises for the national Dendrobium candidum industry standard-setting units, the State Forestry Administration Dendrobium candidum engineering technology center, the national key agricultural leading enterprises, the national forestry leading enterprises, the national high-tech enterprises, the national industry-university-research cooperation demonstration enterprises, the national contract-abiding and credit-abiding enterprises, for four consecutive sessions, won many honors such as "Zhejiang consumers trust units". For the traditional Chinese medicine industry, President Yu Qiaoxian holds the attitude of "inheriting the past and promoting the future", concentrates on the research, development and application of Dendrobium officinale, and insists on standing at the forefront of scientific and technological innovation, establishing industry standards, leading the development of the industry, undertaking seven major national scientific research projects and dozens of provincial and ministerial projects. The Group owns provincial enterprise research institutes and provincial academician expert workstations, and has established long-term cooperative relations with many domestic scientific research institutes. It has obtained 13 authorized invention patents and published 4 popular science books. 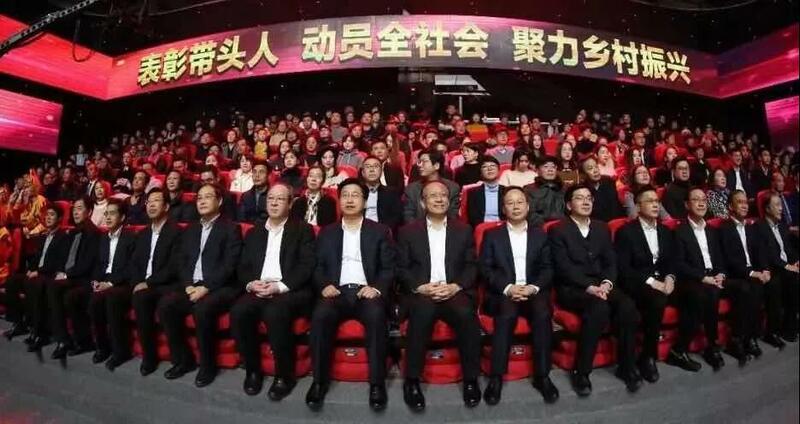 It has successively won the "Second Prize for National Science and Technology Progress", "First Prize for Science and Technology Promotion in Zhejiang Province", "First Prize for Science and Technology Progress in Zhejiang Province", "Ten Best Science and Technology in Zhejiang Province". 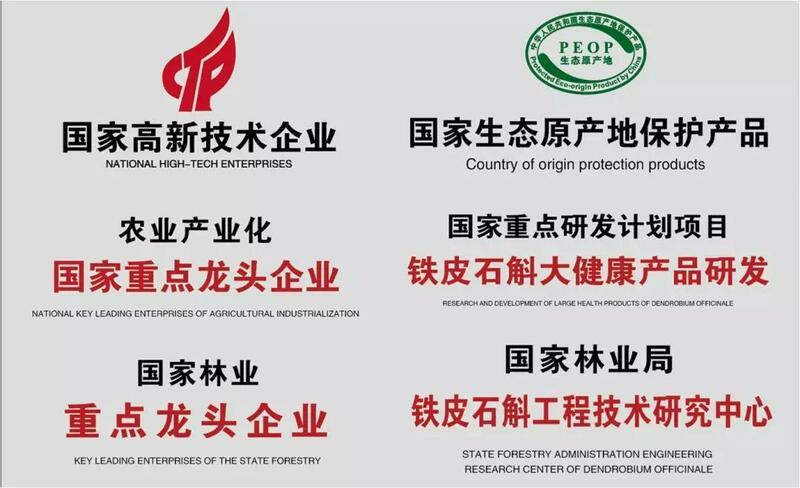 New Zhejiang Merchants and other honors, as well as the highest prize in forestry - Liangxi Forestry Science and Technology Progress First Prize. 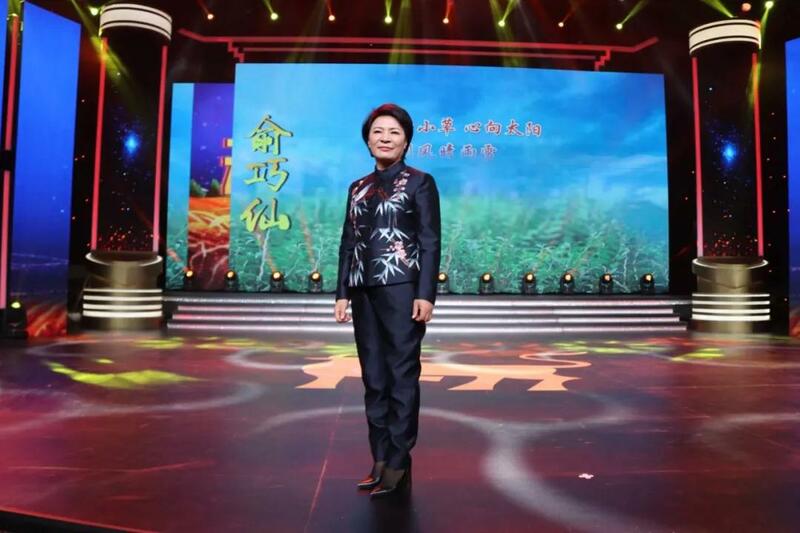 President Yu Qiaoxian led the enterprise to provide high-quality products and services for consumers around the three concepts of "eating healthy, wearing healthy and using healthy". 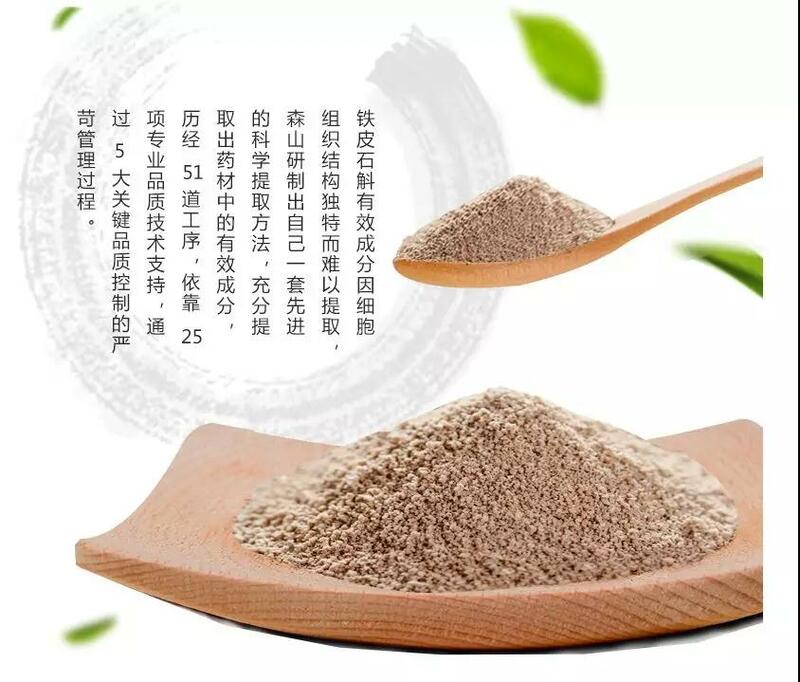 He has developed six series of more than 100 products, including Japanese chemicals and beverages with Dendrobium candidum as the main raw material, in addition to the products of Dendrobium candidum. So far, Morishan's health products have benefited more than 6 million consumers nationwide. In the control of product quality, we spare no effort. Three major pharmaceutical factories have been certified by GMP. Each "Senshan" iron Maple bucket has undergone 25 processes, 51 professional quality technical support, 4 key quality control, and the product qualification rate reaches 100%. 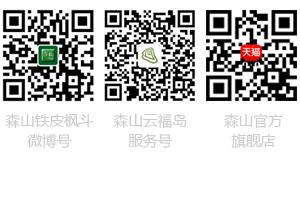 Enterprises have established and improved a complete, full chain, traceable product quality management mechanism, from the breeding, cultivation, harvesting of medicinal materials, to the production, sale and after-sales service of Tiefei Fengdou products, strict quality management is implemented in every link to ensure that every Morishan product is safe and high-quality. Based on this perfect industrial chain, Senshan took the lead in running "Production Management and Traceability Supervision Platform" in the iron Maple bucket industry in 2014 to ensure the quality and safety of products at the source. In 2015, Senshan formally entered the "China Health Quality Traceability Platform" and took the lead in implementing product quality traceability in the health care industry. President Yu Qiaoxian always said that she was the daughter of a peasant, and she knew what the peasants and the countryside needed most. Therefore, in 1997, during the Dendrobium candidum research institute, all the staff members, except several scientific researchers, came from the surrounding countryside. Up to now, Senyu Group has tens of thousands of acres of Dendrobium candidum planting base nationwide, which has brought about more than 5,600 farmers to increase their income and provide more than 18,000 jobs for farmers. In 2016, Senyu Group invested 5.18 billion yuan to build a healthy town in Senshan, covering an area of 4.06 square kilometers. Relying on the unique geographical environment, natural resources, location advantages and industrial base, it integrated the functions of modern agriculture, intelligent industry, cultural tourism, health care and old-age care, rehabilitation services and other features, and used new technologies such as big data, cloud computing, Internet of Things to promote it. Integrating the Internet with the big and healthy cross-border, opening up the first, second and third industries, carrying out the strategy of rural revitalization, effectively solving the problems of agriculture, countryside and farmers, making agriculture a leading industry, making farmers an attractive occupation, and making the countryside a beautiful home for living and working in peace and contentment.